Earlier today, CenturyLink, one of the largest telecommunications companies in the US and one of the world’s biggest CDN providers, announced the launch of a new global mesh delivery platform for bandwidth-heavy streamed content, CenturyLink© CDN Mesh Delivery, powered by Streamroot technology (read the full press release here). One of the most trusted in the world, CenturyLink’s CDN delivered ~42.8 exabytes of data in 2018 across 6 continents in more than 100 major cities, with traffic peaking at 27.98 Tbps. With growing demand and rising resolutions, however, the challenge of delivering content to globally dispersed audience has never been greater. 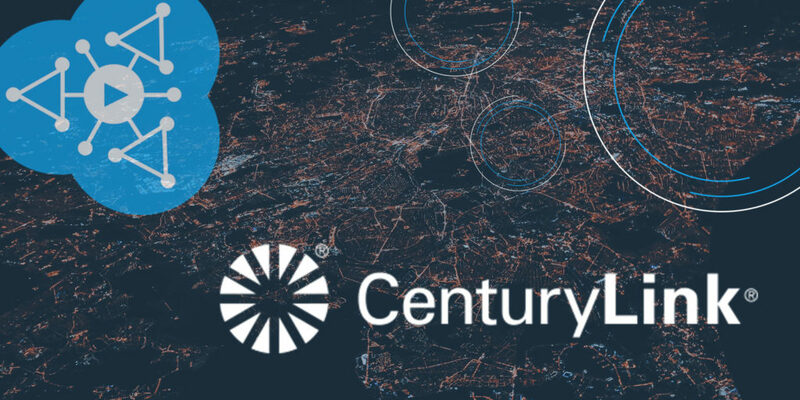 To continue offering the highest quality across the world, CenturyLink has teamed up with Streamroot, the largest provider of peer-assisted content delivery, to power its new mesh delivery network as an additional layer to its best-in-class content delivery network. Powering over 7 billion video sessions globally last year alone, Streamroot DNA™ intelligently multi-sources content from the best available source – the CDN and a mesh network of devices playing the same content. By revolutionizing the client-server paradigm, Streamroot allows for greater audience reach and infinite delivery capacity, no matter how many viewers tune into the stream. By bringing the video source closer to the viewer, our technology improves QoS through lower rebuffering and rates higher bitrates. CenturyLink’s new mesh delivery platform combines the benefits of its world-class content delivery network with the resilience and scalability of Streamroot’s Distributed Network Architecture to provide broadcasters a state-of-the-art OTT delivery solution. If you’re at NAB next week, join us at the CenturyLink booth for a live demo of the product, book a meeting or simply pop by our booth SU1110. Eager to learn more about Streamroot DNA™? Fill in the form below, and one of our team members will get back to you shortly.